Are you thinking of adding a dog to your life? Before adding a dog to your life you must know. They chew up your boots, dig in the garden, jump on the neighbors, misbehave while traveling with dogs and they have lots more bad habits. But they are very lovable, cute, loyal animals. So to stop all these bad habits in your dog and make them more lovable you need to train your dog. 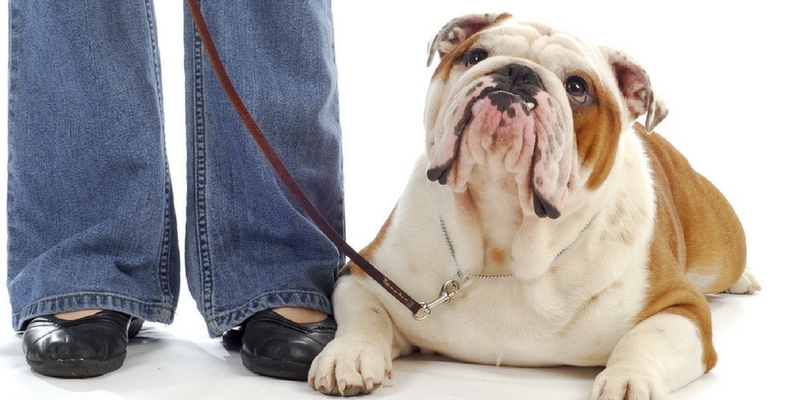 Below are some dog training tips to train your dog. Here check out info-graphic by petwave.com showing 30 positive reinforcement training tips for your pet.